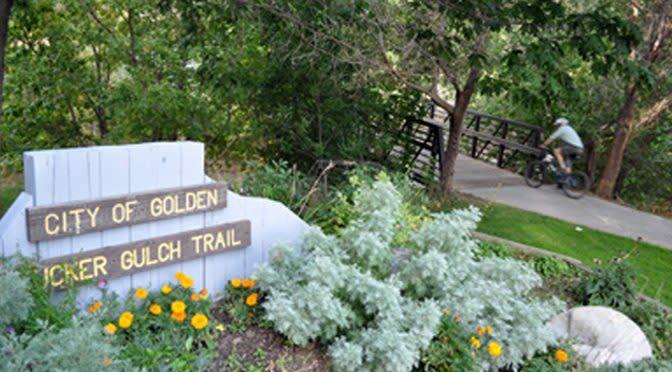 Tucker Gulch Trail is an uphill 1.10 mile trail beginning at Vanover Park at the end of Clear Creek Trail and travels up the Tucker Gulch drainage to Norman D. Park on Ford Street. It provides a steady climb along an abandoned railroad bed. 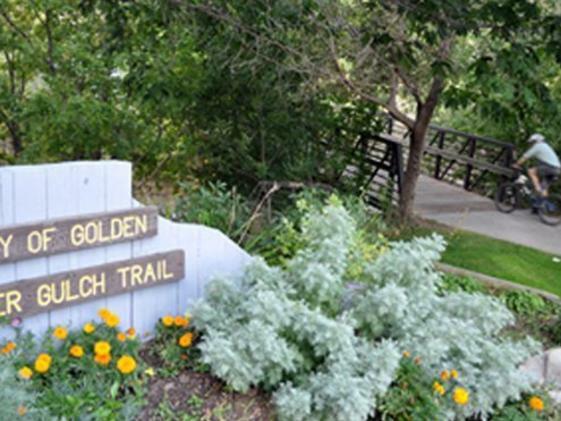 Access the trail via Vanover Park or Norman D. Park on Ford Street.